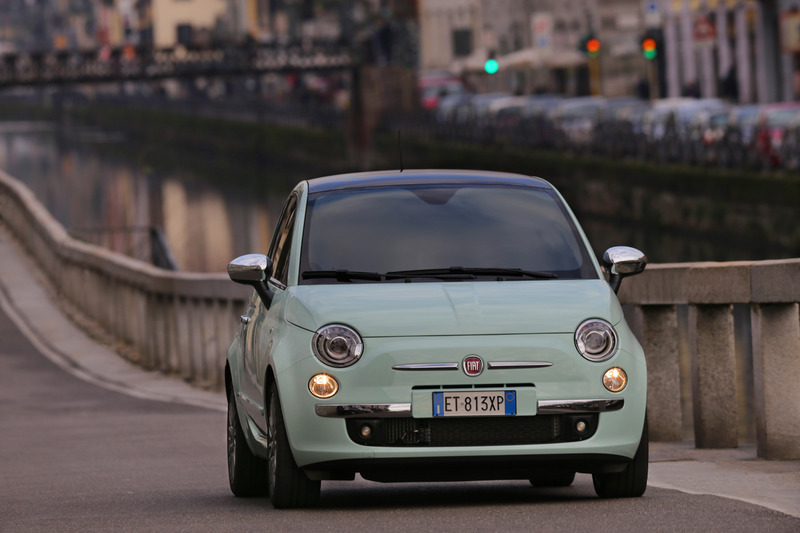 Those familiar with the analogue dials of the current FIAT 500 will broadly recognise the layout and execution of the speedometer, rev counter and trip computer, all of which can be read quick and easily at a glance. The centre of the display – which contains a digital image of the car – can be configured to show various trip computer readouts, such as distance travelled, instant fuel consumption, range, etc. 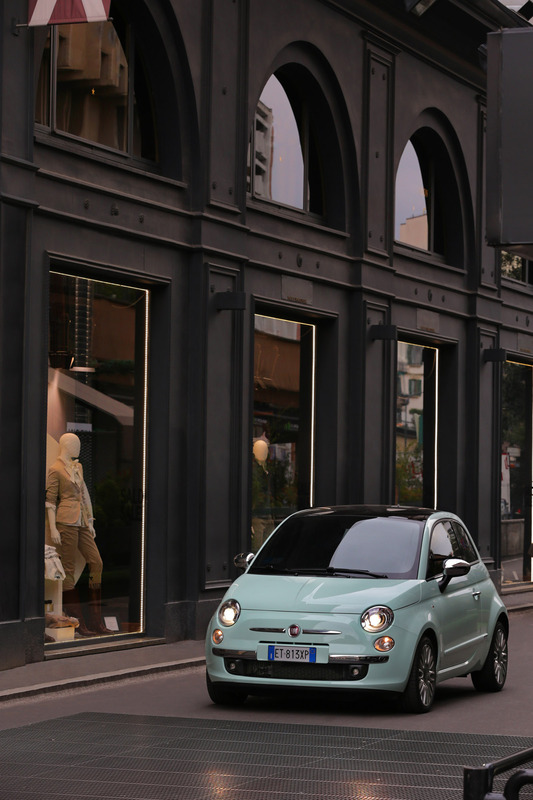 The new instruments also allow for more prominent warning messages - such as open doors, low fuel etc., and a more visible, and therefore more beneficial, Gear Shift Indicator. The seven-inch TFT screen can also display media player and telephone information and, when fitted with a TomTom 2 LIVE satnav system*, navigation information also appears in the display, including junction graphics and real time traffic updates. As a final touch, the TFT screen reconfigures when the Sport button is activated on models equipped with 105hp 0.9 TwinAir Turbo engine. 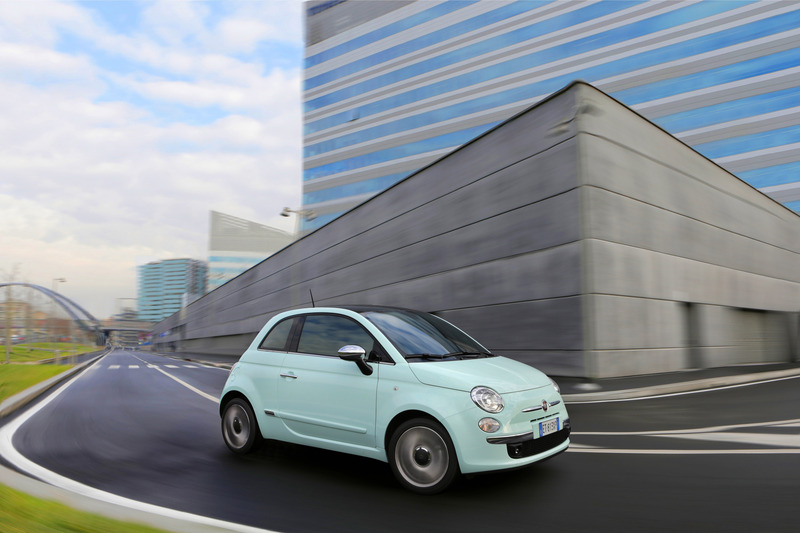 The ‘eco' display, which measures how efficiently the driver is performing, transforms into a turbo-boost gauge, emphasising the dual-personality of the new, fun-but-frugal TwinAir 105hp engine. 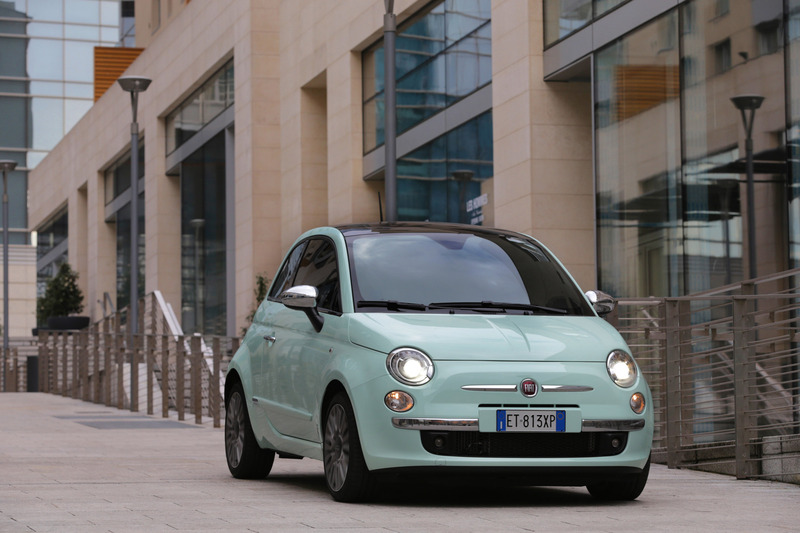 Combined with a six-speed manual gearbox as standard, the new 0.9 TwinAir engine delivers 105hp at 5,500rpm and 107lb ft (145Nm) of torque at 2,000rpm in Sport mode (98hp and 89ln ft / 120Nm in ‘eco' mode) which translates into a 0 to 62mph time of just 10 seconds and a top speed of 117mph while still achieving 67mpg on the official combined fuel economy cycle and CO2 emissions of just 99 g/km. 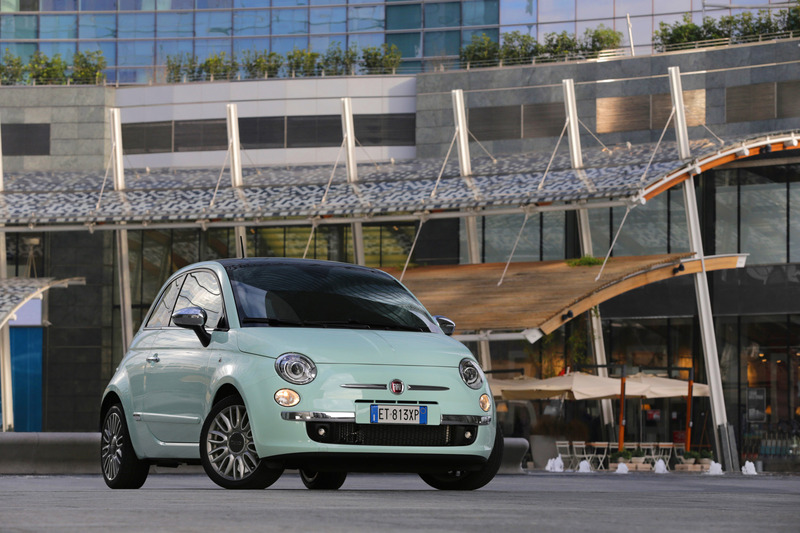 FIAT 500 models fitted with the TwinAir 105hp engine are also equipped with rear disc brakes as standard. 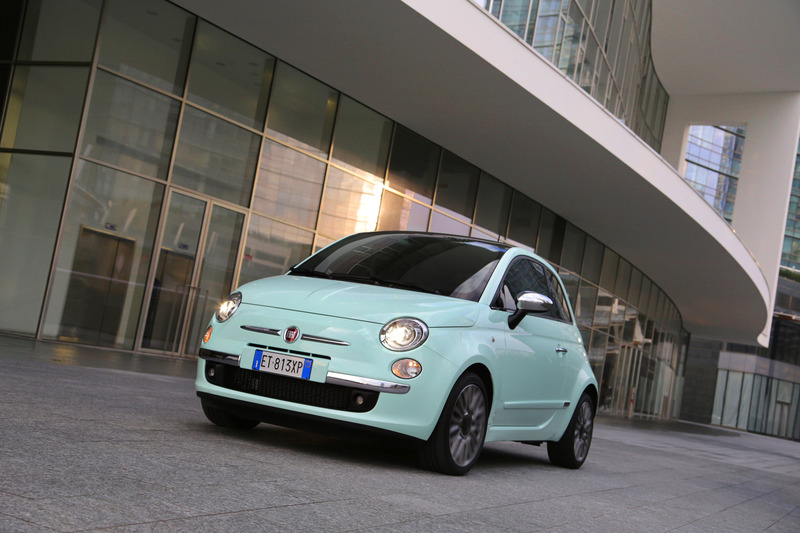 The 2014 updates also see the addition of the new FIAT 500 Cult to the range. 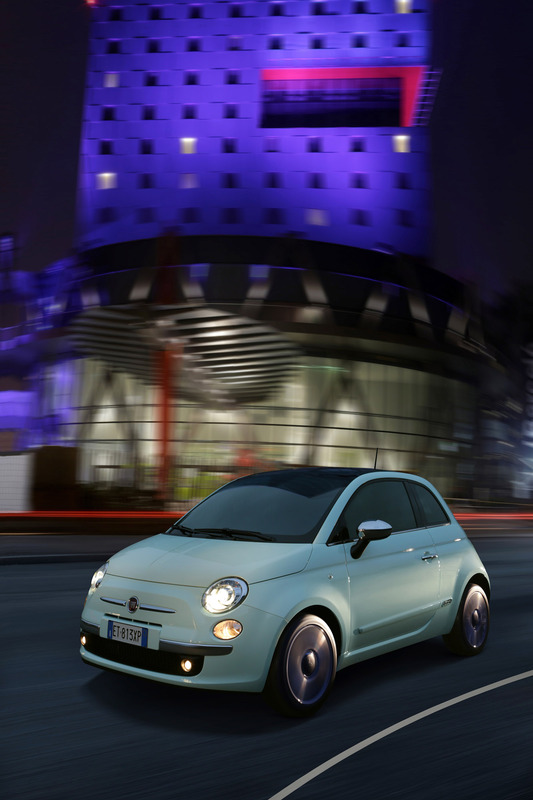 Building on the high specification of the Lounge version (which is equipped with 15-inch alloy wheels, a fixed glass sunroof, Blue&Me™ connectivity, a leather steering wheel with remote controls and air conditioning) the new FIAT 500 Cult offers a host of additional equipment as befits its position as the new top-of-the-range FIAT 500 model. 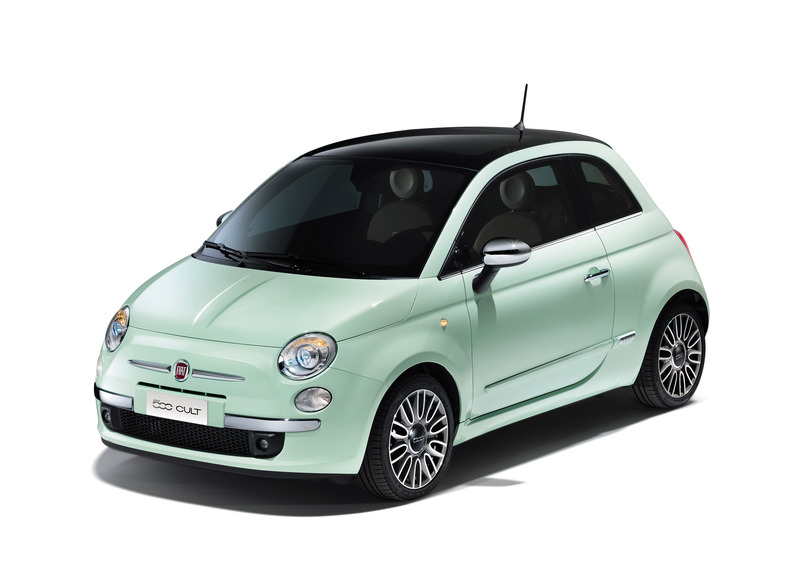 Externally, the Cult benefits from 16-inch alloy wheels with a new design; a gloss black roof panel (aft of the fixed glass sunroof); chrome or gloss black door mirror covers (depending on customer preference); chrome exterior detailing; a gloss black surround for the tail light clusters and rear parking sensors. 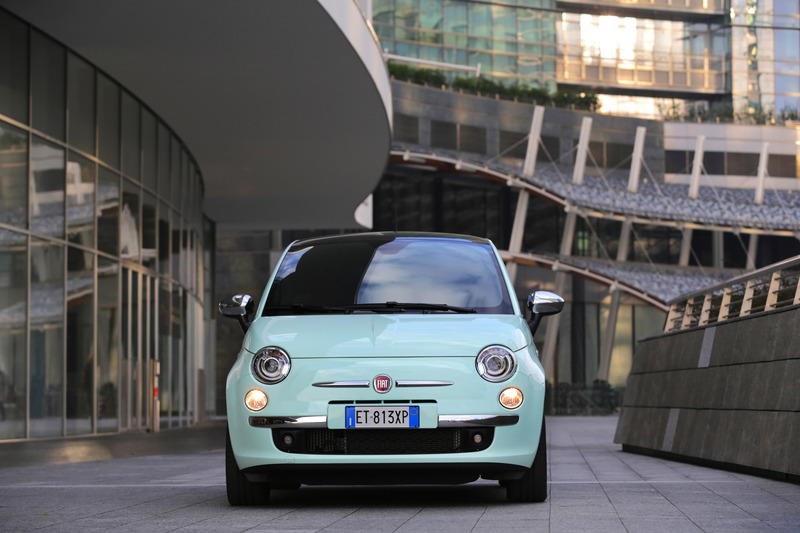 The interior is also equipped to the level one would expect of the top FIAT 500: In addition to the seven-inch TFT instrument panel, Cult drivers will also enjoy new leather seats as standard, either in black leather (with ivory or red inserts), tobacco leather (with ivory inserts) or red leather (with ivory inserts). 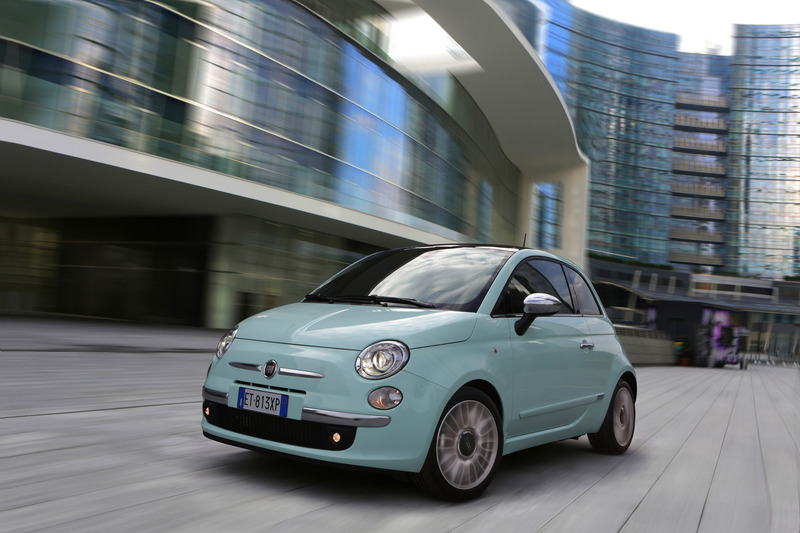 The full engine range is available in the FIAT 500 Cult: the 69hp 1.2-litre petrol; the 85hp 0.9 TwinAir Turbo Petrol (both also available with the Dualogic gearbox); the 95hp 1.3 MultiJet II Turbo Diesel and the new 105hp 0.9 TwinAir Turbo Petrol. 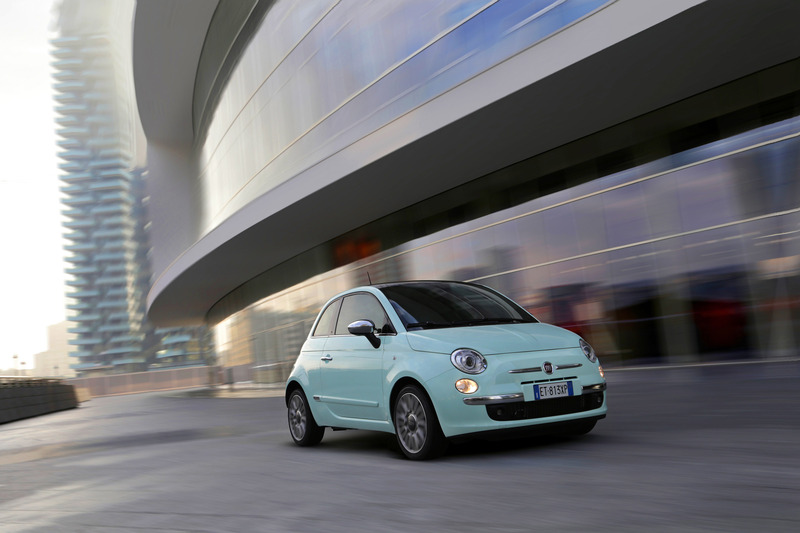 As with all FIAT 500 models, a high level of safety equipment comes as standard with the FIAT 500 Cult, including ABS with EBD, seven airbags (including a driver's side knee bag), ISOFIX attachments and daytime running lights (DRL). ESP, complete with ASR/MSR, HBA and Hill Holder, is also available. 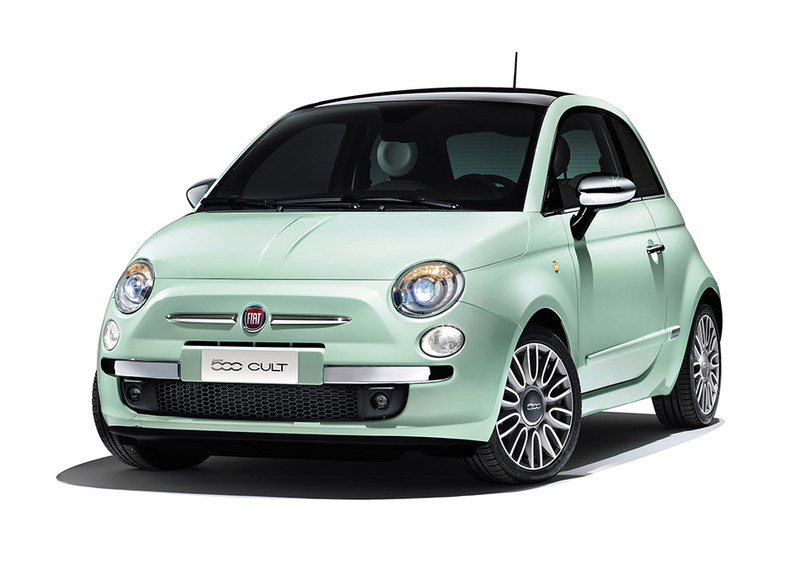 Across the wider 2014 FIAT 500 range, two new body colours will be available – a retro green and new three-layer white – while the S model will be offered with a striking new blue. 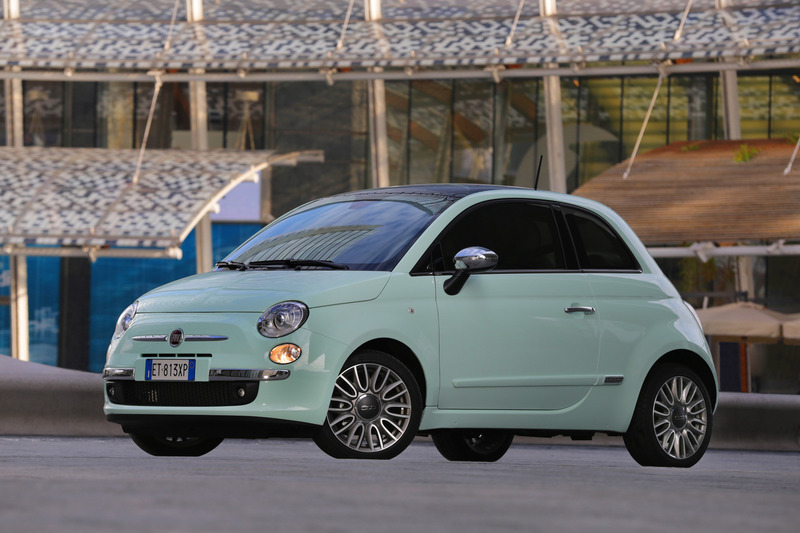 New alloy wheels, seat fabrics and leather upholsteries complete the revisions. 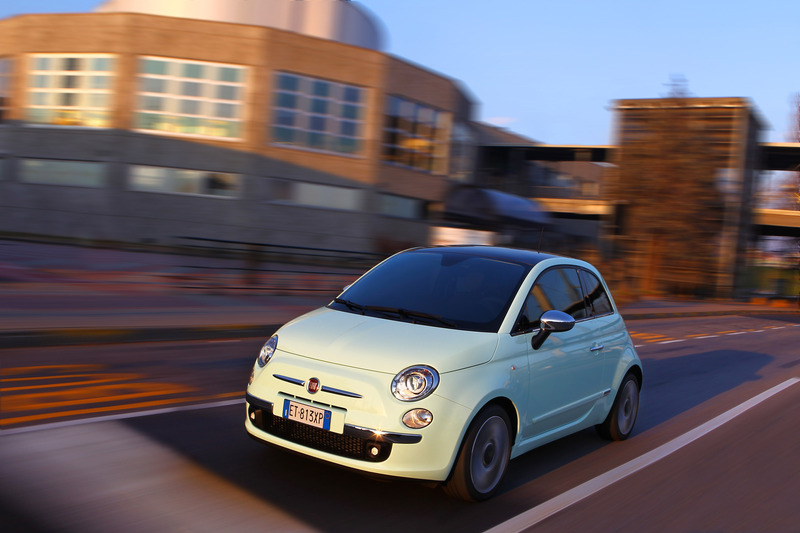 The 2014 FIAT 500 is due to go on sale in the UK by the end of April with pricing to be announced closer to the car's launch.